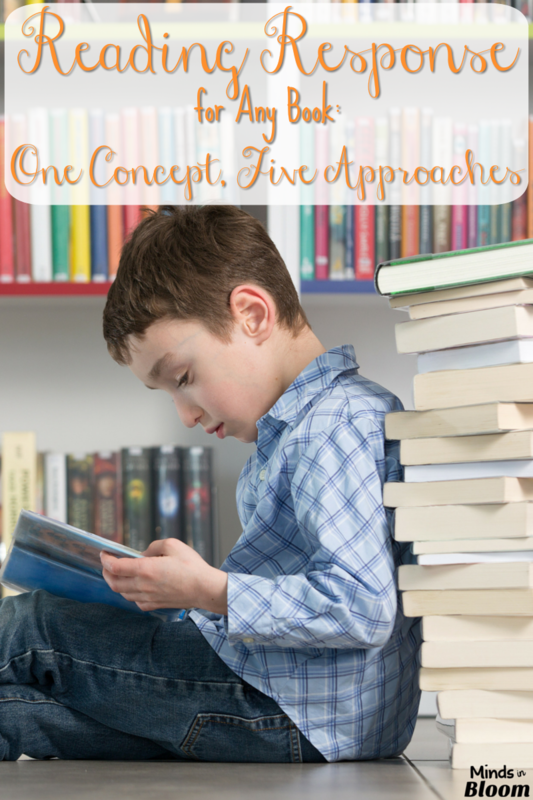 I don’t usually write about my own products unless they are free, but in this case, I am going to use them as examples to demonstrate five different ways that a teacher can approach the same concept. 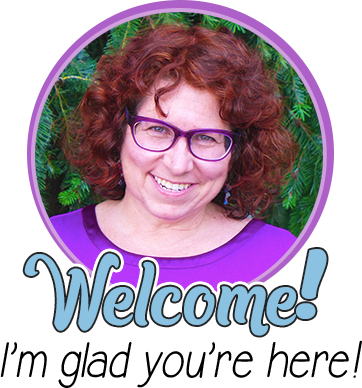 Of course, I would be thrilled if you saw something that you want to purchase, but the focus of this post is to highlight the different approaches, and you could certainly create your own. 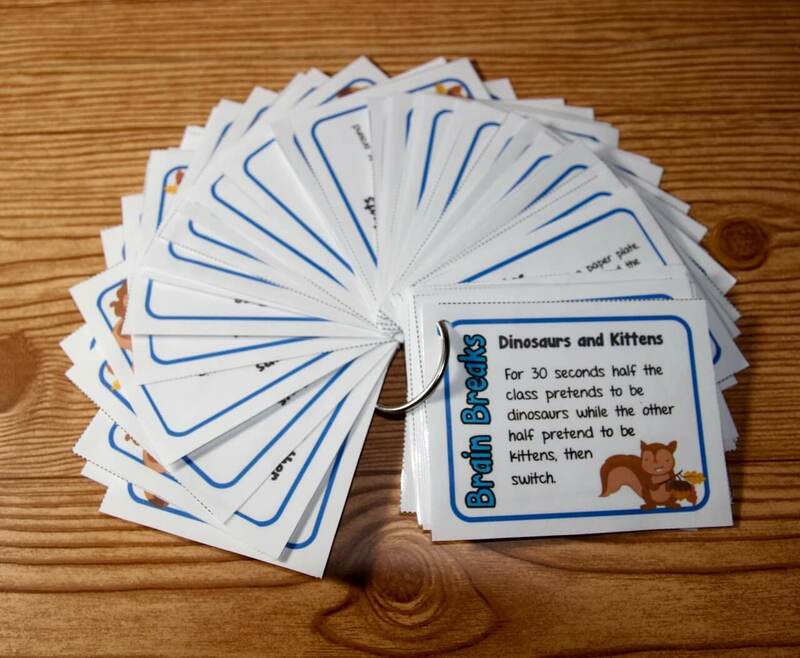 Reading Response Cards are a good choice for both discussion and written response. 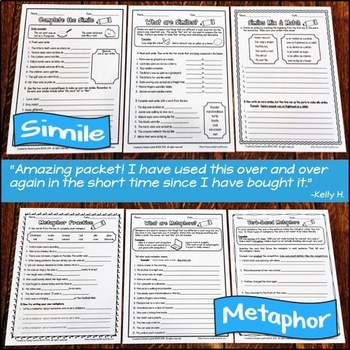 You can use them with the whole class by displaying a card with the document camera, but these cards are more commonly used in small groups as discussion prompts or individually as writing prompts. 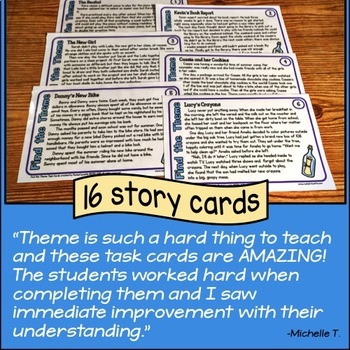 You can select the cards you want students to complete, allow them to select themselves, or for a little extra excitement, have students choose cards randomly. 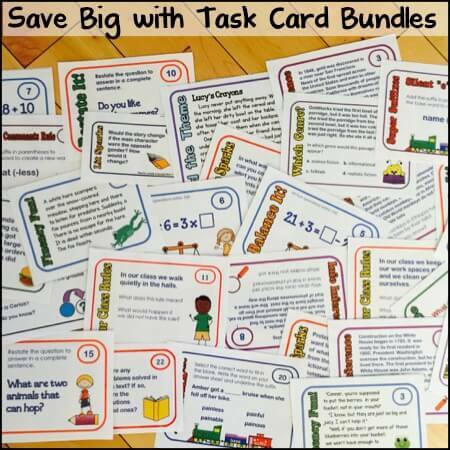 You can find more ideas on how to use task and activity cards in the classroom here. Tic-Tac-Toe Choice Grids are one of my favorites because they give students choices in a structured format. Because the activities chosen must be in a row, students must weigh one activity against another. In order to complete an activity he would enjoy, a student may have to also complete one with which he is not so comfortable. 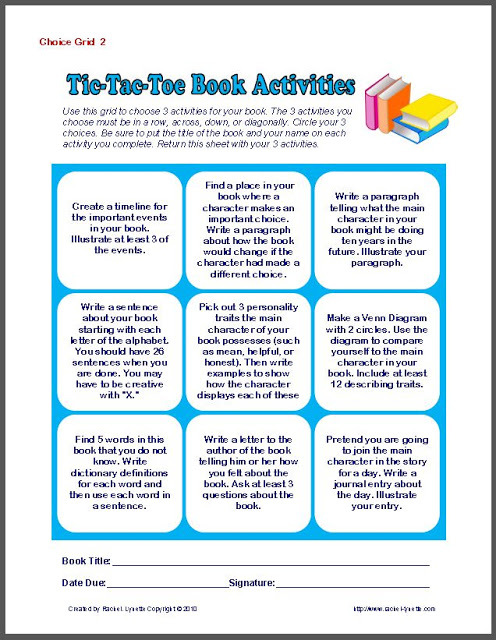 If you do not like the Tic-Tac-Toe format, you could always allow students to choose a given number of activities from anywhere on the grid. This idea was originally given to me by Randy Seldomridge, an amazing sixth grade teacher. You can visit his blog, The Middle School Mouth, here. 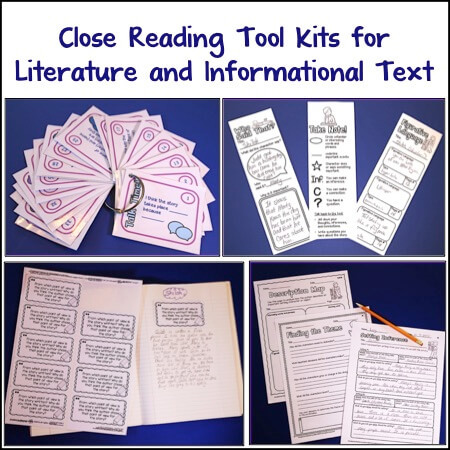 The idea behind Reading Response Labels is that they can easily be used with interactive notebooks. 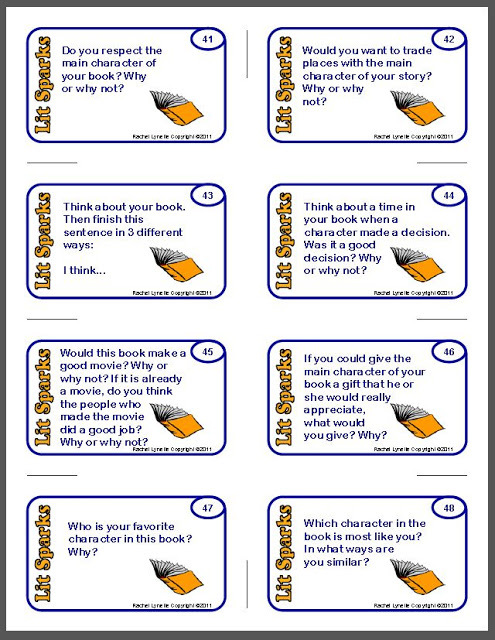 The questions are printed on labels, which can be stuck to the top of a page for student response. 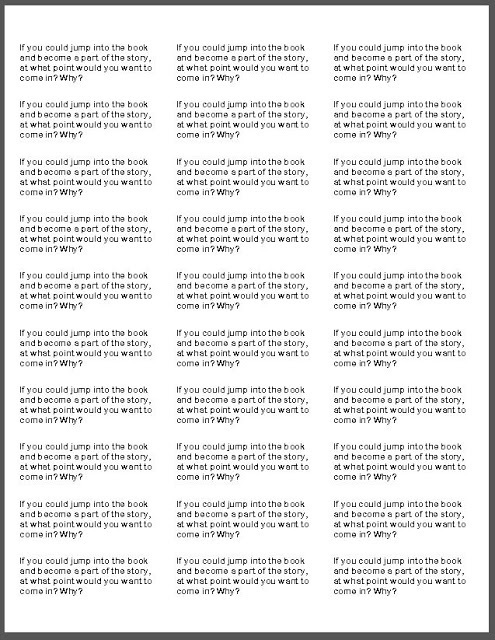 If you want all of your students to answer the same question, just pass the page around and have each student take a label. Easy-peasy! 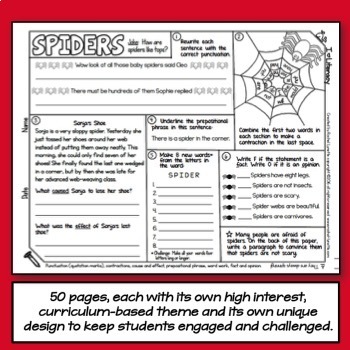 If you are doing interactive notebooks in any subject, you might want to explore using labels. 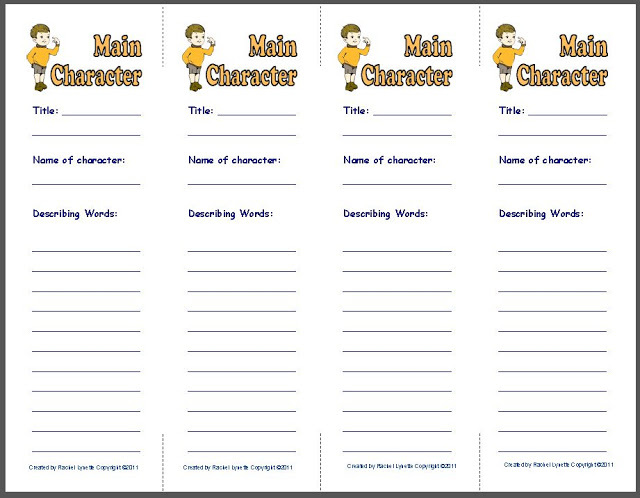 They are pretty easy to create using Microsoft Word with the appropriate template. 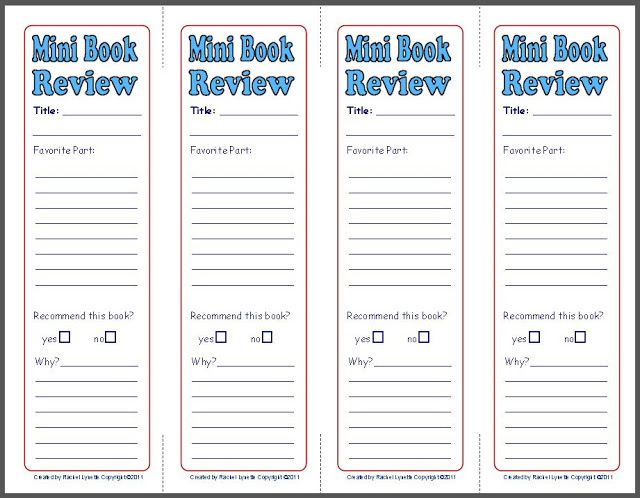 What I like about Reading Response Bookmarks is that they are bite-sized so that students do not feel overwhelmed. 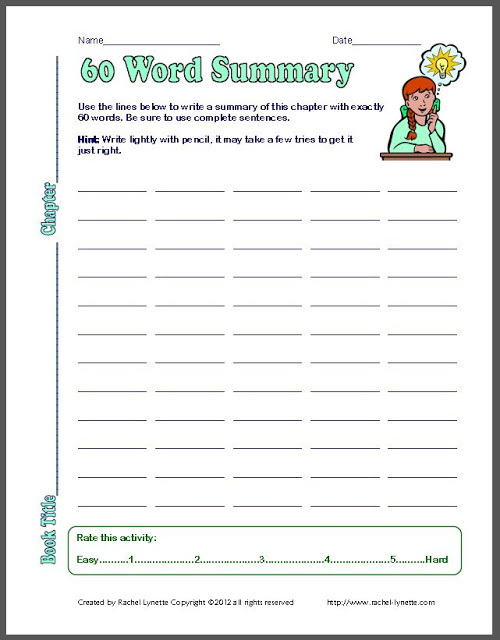 By requiring your students to complete several for a given chapter or book, they are actually doing the same work they might do on a traditional worksheet, but they will never know it! 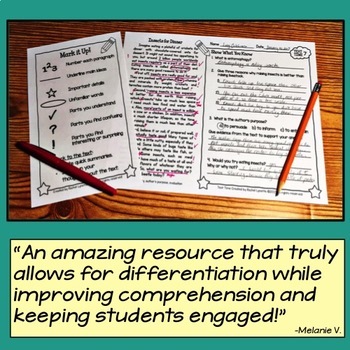 Like many of these other resources, you can select the activities you want your students to complete or leave the choice up to them. 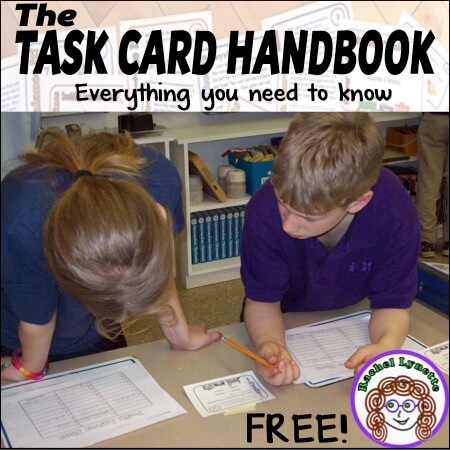 Worksheets have fallen out of favor in many school districts, and that is understandable since they use a lot of paper and often are not all that motivating for students. However, this does not have to be the case. 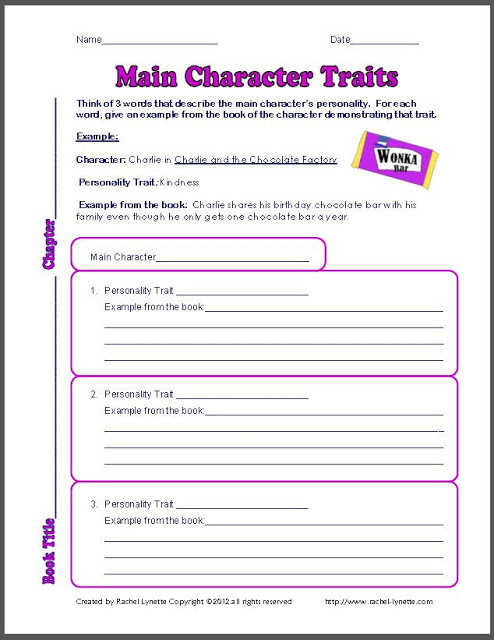 Reading Response Worksheets can be fun and interesting, and they are certainly a great way to hold students accountable for their reading. 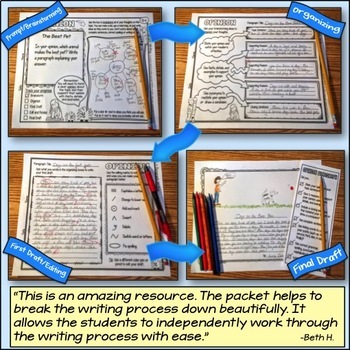 Further, you can still save paper by laminating the sheets or placing them in clear plastic page protectors and having students complete them with dry-erase markers. 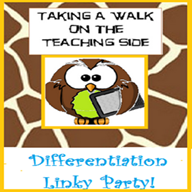 You can find more ways to differentiate learning at the link up at Taking a Walk on the Teaching Side. 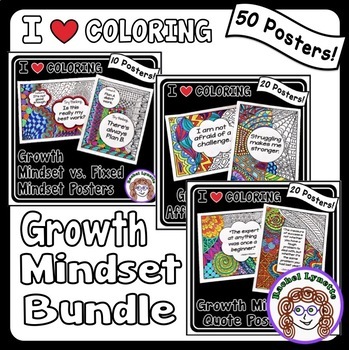 I just purchased your tic-tac-toe book activities and am excited to offer my students the variety. Quick question- are these only focused on fiction reading or are there nonfiction options as well? 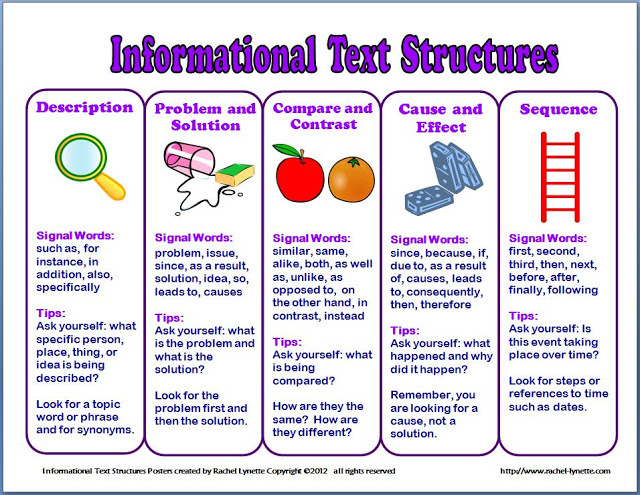 They are in card format, not Tic-Tac-Toe, but will promote great responses in either discussions or writing.